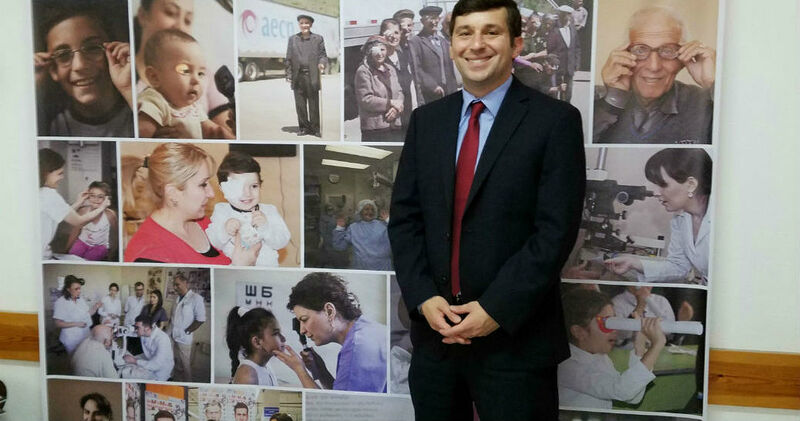 Armenian EyeCare Project » New Director of Development! We’ve got exciting news on the AECP staff front! We are growing our team and are thrilled to announce Rostom Sarkissian as our new Director of Development! Rostom is a Los Angeles-based public policy professional with more than 10 years of experience in campaigns, project management, non-profit development and government and media relations. He holds a Master’s degree in Public Policy from Harvard University’s Kennedy School of Government and a B.A. in Diplomacy and World Affairs from Occidental College. Rostom has also served as a Coro Fellow in Pittsburgh, PA and is a two-time Richter Scholar who has conducted research about Armenia and Javakhk. 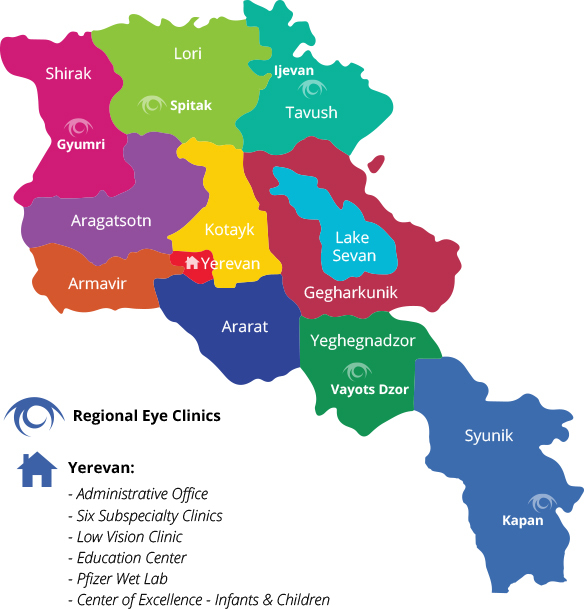 Over the next five years, the Armenian EyeCare Project will be developing five Regional Eye Clinics throughout Armenia, located in Ijevan, Tavush; Spitak, Lori; Kapan, Syunik; Yeghegnadzor, Vayots Dzor; and Gyumri, Shirak. The locations of these clinics will enable rural Armenians to have access to quality eye care and surgery within a reasonable distance. They will no longer have to travel to Yerevan for eye care — or have to wait two years for the Mobile Eye Hospital to visit their town. Bringing accessible, quality eye care to the people of Tavush, the Armenian EyeCare Project opened its first Regional Eye Clinic, the Haig John Boyadjian AECP Regional Eye Clinic, located in Ijevan, Tavush, last July in celebration of Haig’s life and with his brother, Peter Boyadjian, and many dignitaries in attendance. Our second Regional Eye Clinic, the John and Hasmik Mgrdichian AECP Regional Eye Clinic, located in Spitak, Lori, will open this year, in July. As we strive to eliminate preventable blindness in Armenia and provide access to eye care for all Armenians in need, we welcome Rostom Sarkissian to the AECP and look forward to completing our mission with him!